Taking place in the surroundings of Mladá Boleslav, this year's Bohemia Rally was substantially affected by bad weather. Of the originally planned 12 special stages and 222 kilometres, the competitors only did five and 60 km, respectively. With three special stages won, the overall winners are Škoda Motorsport's Juho Hänninen and Mikko Markkula. 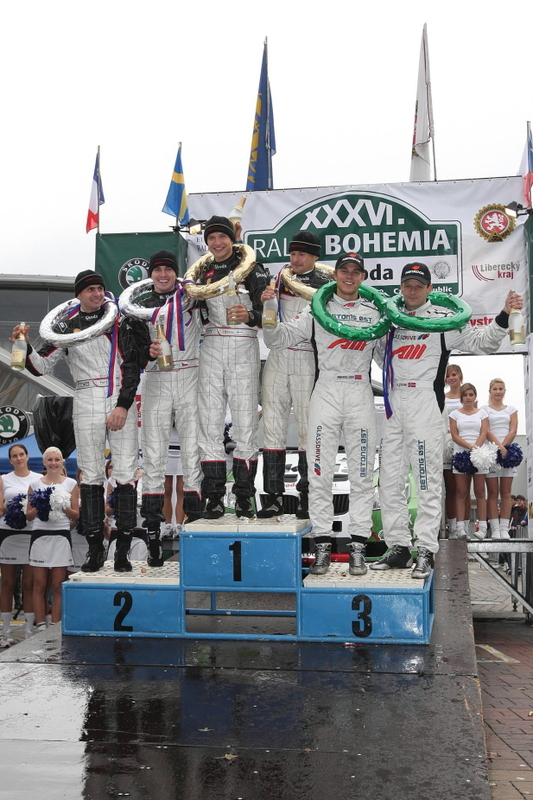 Their team-mates Jan Kopecký and Petr Starý won the two remaining stages and came second, 14.4 seconds behind the winning crew. 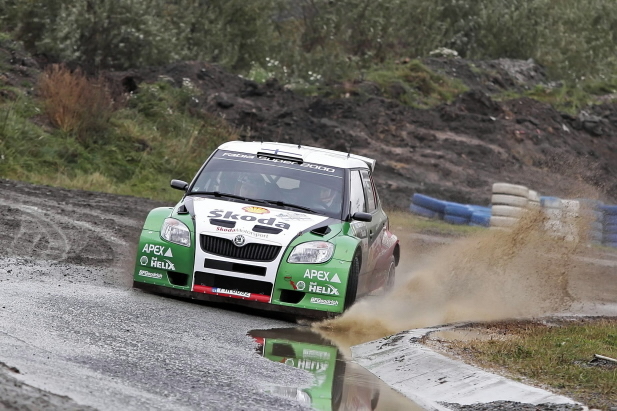 To make the “rostrum conquest” complete for the Škoda Fabia Super 2000, Norwegians Andreas Mikkelsen and Ola Floen with a private Fabia owned by the Italian team MRT finished third. Zdroj: Škoda Auto a. s.
Foto: Škoda Auto a. s.